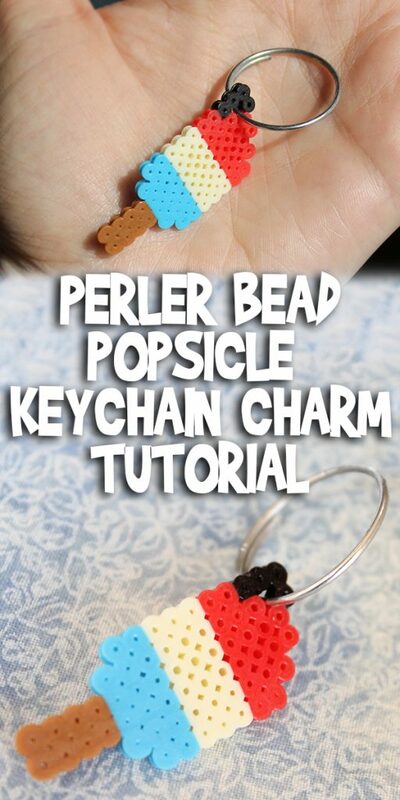 Today I’m sharing this Perler Bead Popsicle Keychain Tutorial. 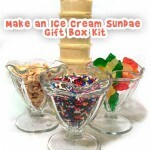 It’s super hot out where I live right now, and the ice cream trucks are starting to roll down the streets. 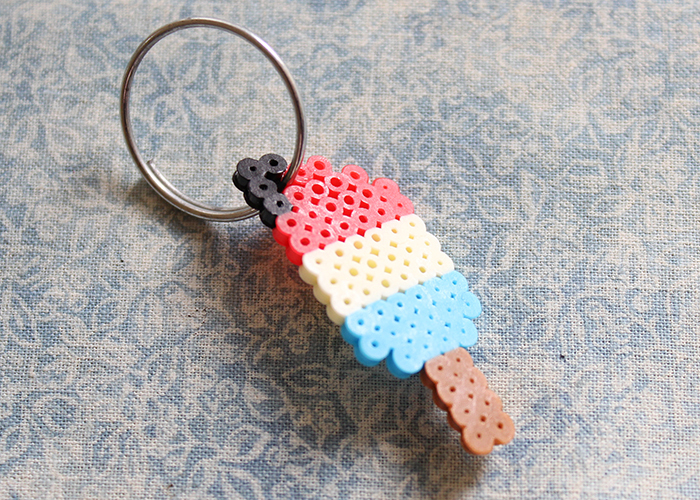 So I figured the perfect keychain charm to make would be a classic popsicle! 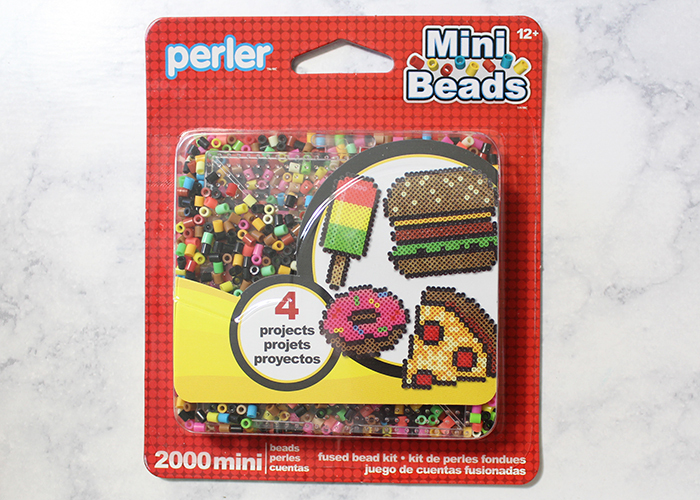 Mini or standard perler bead kit. 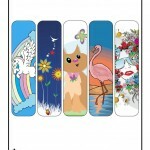 Or perler beads, design board, and ironing or parchment paper. Iron. Note: make sure to have an adult help with the iron. For this project I picked up one of the new mini perler bead kits. 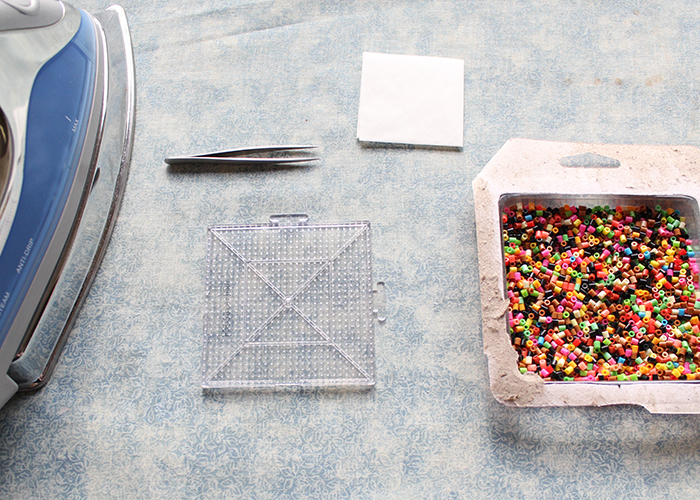 This kit included a variety of bead colors, a square pegboard, ironing paper, and directions. 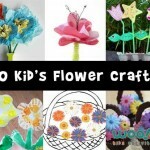 It also had images of projects you could do, but I never really pay attention to those. I picked out the kit based on the colors included. 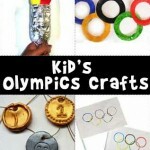 If you’re having a younger child or someone with delayed fine motor skills make this project, I suggest using standard size perler beads as they’re easier to work with. We’ll start from the bottom on the charm and work our way up. Start out by making four rows of 2 brown beads. 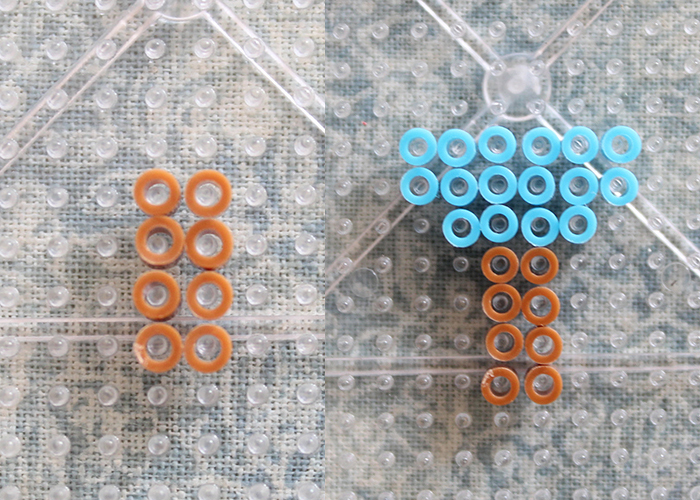 Then make one row of 4 blue beads, and two rows of 6 blue beads. Add 3 rows of 6 white beads. Then two rows of 6 red beads, one row of 4 red beads, and one row of two red beads. 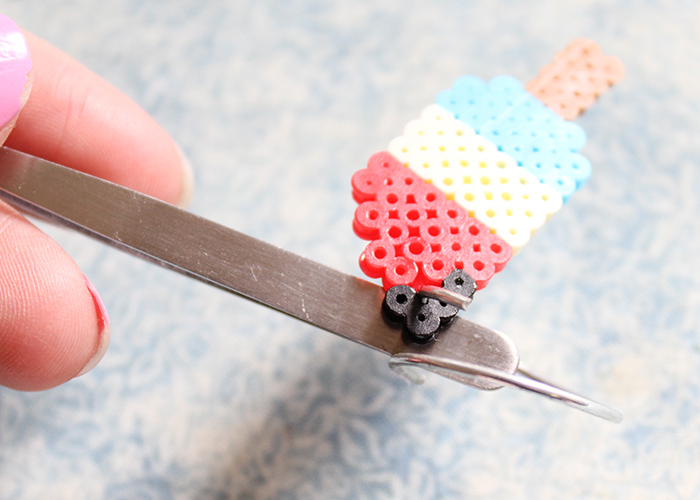 Now if you’re using mini perler beads you can add four black (or any color you like) beads to the corner of the popsicle as shown. This makes a space for the keychain to go. 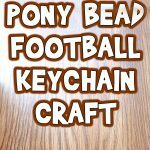 If you’re using standard perler beads, you can skip this step as a keychain ring will fit through the hole in any of the beads even after it’s ironed. 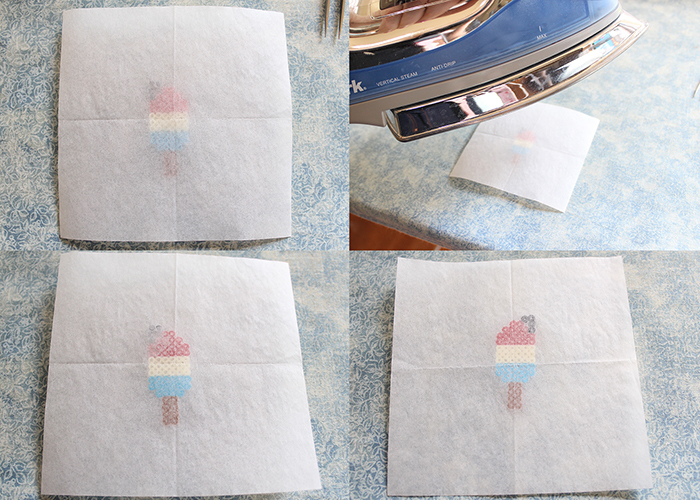 Place the ironing paper over your finished design, and iron according to package directions. 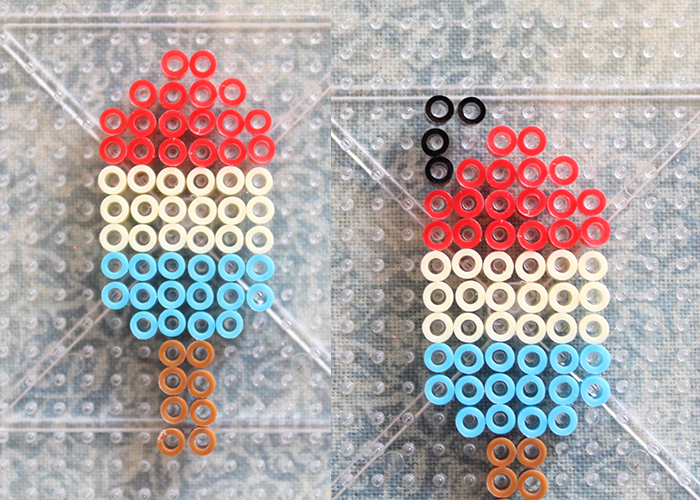 For the mini beads I used, iron on medium heat for ten seconds per side. If any area doesn’t fuse, iron that area for a few more seconds. 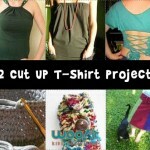 Take care not to over iron your project! Make sure to iron both sides as well. Carefully attach the keychain ring to your charm. I used the back of the tweezers to help hold the ring open. And you’re all done! 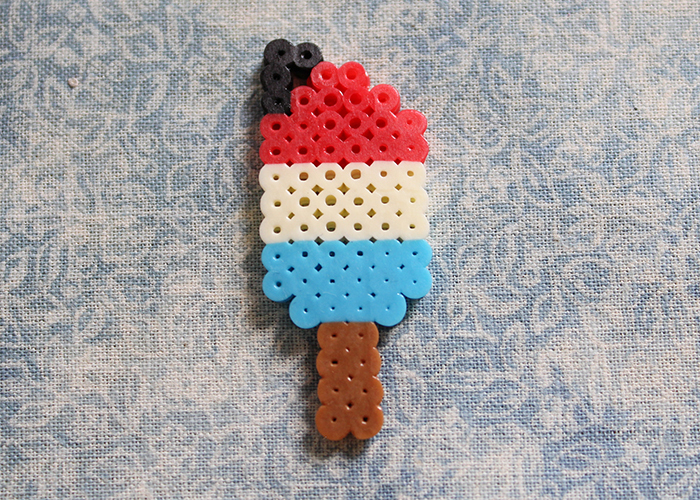 I hope you enjoyed making this perler bead popsicle keychain with me!